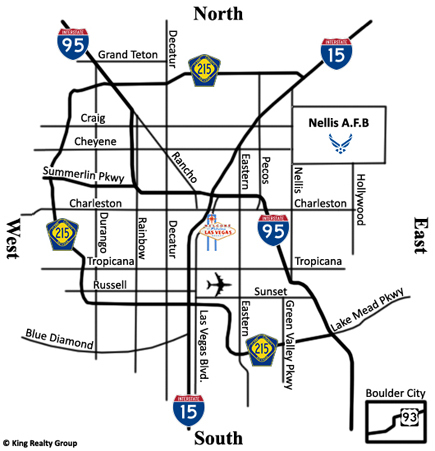 The famous city of Las Vegas is known for its luxury, entertainment and reasonable cost of living. 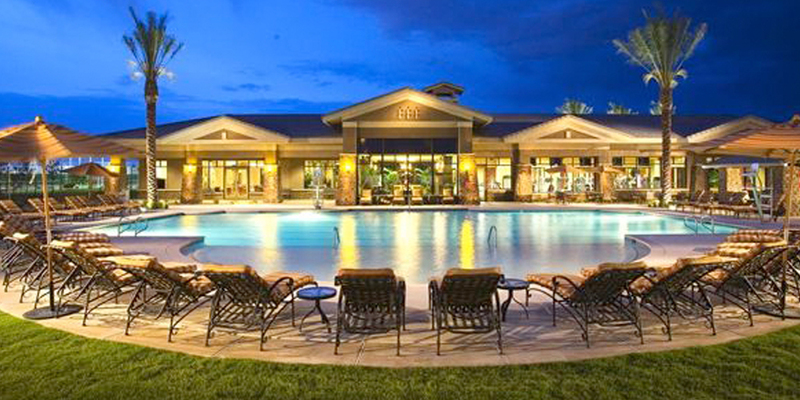 The beautiful Las Vegas retirement homes in the King Realty Group database live up to those expectations. Many of the age restricted real estate properties are located near stunning golf courses and provide residents in these communities' exquisite views. Other age restricted homes have stunning views of the Las Vegas valley. No matter what your preference or budget the real estate experts at King Realty Group can help you with either buying, selling or renting a home. King Realty Group is the leading resource for age restricted living because we have agents with knowledge about varies properties not just in Las Vegas but in Henderson as well. No matter which city, we can help you find the perfect home. 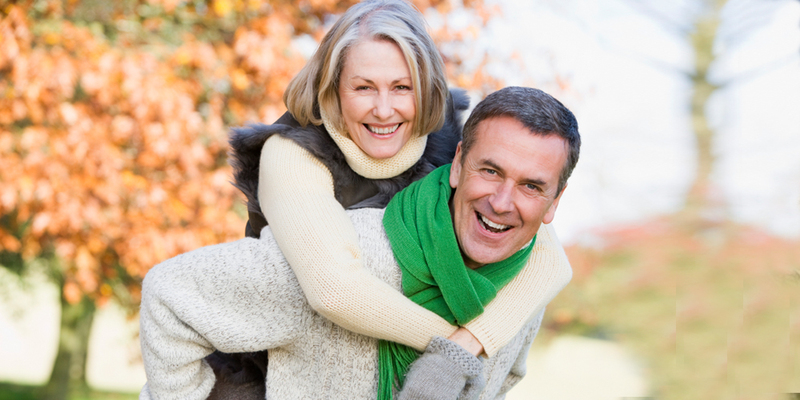 One great benefit of living in a 55 plus retirement community is how you can easily build a busy life full of friends, family and activities, among your peers while being surrounded by beautiful scenery. Here at King Realty Group we pride ourselves on taking a different approach to real estate. From innovative marketing strategies to impressive customer service, we have a highly skilled team at King Realty Group. You can buy or sell your home with confidence knowing that a King Realty Group agent is there to guide you every step of the way. King Realty Group ensures its customers the best real estate in the age restricted communities of Las Vegas and Henderson. We pride ourselves in helping sellers get the best possible sale price for their age restricted home. Even through challenging times, this company has been able to grow by being the best in the business and treating our clients with integrity and respect. When you are ready to purchase or sell in Las Vegas and Henderson retirement communities, there is only one place that comes to mind; King Realty Group. By using the latest technology, market research and business strategies King Realty Group exceeds expectations of every single client. Call today to find out how we can help you find the perfect home in an impeccable age restricted community. Feel free to browse through our exclusive assortment of age-restricted properties. We look forward to connecting with you soon and being your guide through the many wonderful retirement communities of Las Vegas and Henderson.